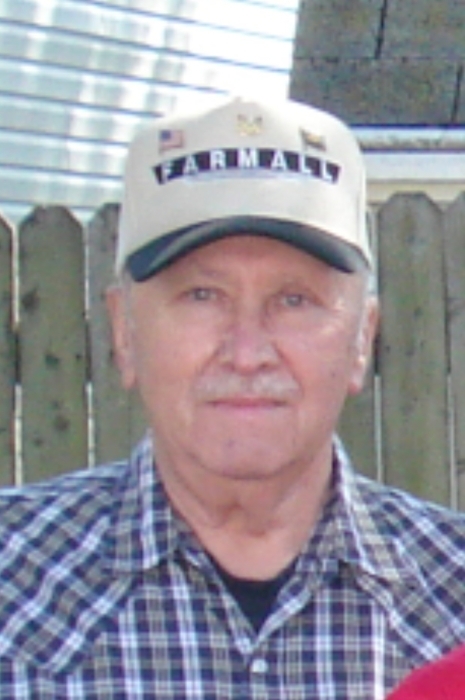 William Wesley “Billy” Opdyke, III, of Dover passed away on March 26, 2019. Billy was born in Wilmington, DE on August 4, 1939 to the late William W. and Beatrice M. (Willis) Opdyke. Billy graduated from Dover High School, class of 1957. He was employed by Canteen Vending Company for several years and Macke Vending Company. He was a member of the Delaware Army National Guard. He enjoyed cutting his grass because it had to be done a certain way. Billy had a collection of Farmall memorabilia. Billy is survived by his wife of 57 years, Mary Jester Opdyke; three children: Beverly (Gregg) Porter, Jeff Opdyke (Suzie Draper) and Patti Opdyke (Raughley Lloyd); two sisters, Ruth Ann Kreer and Linda Opdyke-Baker (Rick); his granddaughter Lexi Opdyke; several nieces, nephews, cousins and friends and longtime friends Jerry and Jerry Lane. He was preceded in death by his grandparents, William W. and Sadie (Gourley) Opdyke and William and Mae (Scuse) Willis. A viewing will be from 6:00 to 8:00 P.M. Monday evening, April 1, 2019 at the Pippin Funeral Home, 119 W. Camden Wyoming Avenue, Wyoming, DE 19934. A funeral service will be 11:00 A.M. Tuesday, April 2, 2019 at the funeral home where there will be a viewing from 10:00 to 11:00 A.M. Tuesday morning. Burial will follow in Barratts Chapel Cemetery, Frederica. In lieu of flowers, the family suggests memorial contributions be made to Whatcoat United Methodist Church, 16 N. Main Street, Camden, DE 19934 or to the American Cancer Society, 92 Reads Way, Suite 205, New Castle, DE 19720-1633. Online condolences may be made via www.pippinfuneralhome.com.